IIFL Sub broker or franchise model has been a success story for the broker since the time of its inception. Today, the broker boasts a wide range of geographical coverage across the country. This becomes even more interesting when it is known that the whole model runs on a wide range of business models. 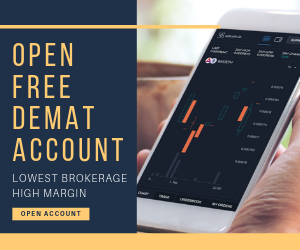 In this detailed review, let’s try to understand the specific details of IIFL sub broker business and whether it makes sense for you to go ahead with this proposition or not. IIFL or India Infoline is one of the leading full-service stockbrokers in India and it offers different values such as trading platforms, customer/partner support, investment products etc to different stakeholders. It was incorporated around a decade back and is certainly one of the trustable brands when it comes to stockbroking space. IIFL boasts of having a presence in more than 900 cities with its 4000+ sub-broker, franchise and partner offices across different parts of India. Furthermore, the broker has an employee strength of in-excess of 8000 (including relationship managers) and an active client base of 2,35,241 as per the latest NSE records. At the same time, the broker has a strength of more than 10,000 partners in 500+ locations. All these numbers definitely paint a positive picture for the broker. High brand awareness and thus, relatively easy client acquisition – especially in Northern India. Investment offerings such as Equity, IPO, Mutual Funds, Commodity, Currency, Bonds for your potential clients. Regular research at both fundamental and technical scales. Training from the broker personnel on a constant basis to equip you with the latest happenings and business movements along with strong back-office support. 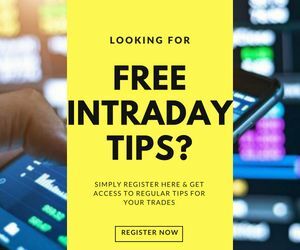 Access to different trading platforms such as IIFL Markets, IIFL Trader terminal etc. In this detailed IIFL Sub broker and franchise review, let’s check out the different partnership models the full-service broker has to offer, their respective eligibility criteria, costing for you, revenue sharing set-up along with the positives and negatives of choosing IIFL as your brand for sub-broker business. Now, on a general level, both these models have their own requirements, business understandings, growth potentials, responsibility buckets and so on. 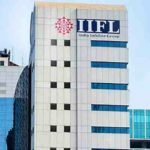 However, in the case of IIFL, there are no stark differences and in reality, IIFL treats them more or less at a similar level itself. In fact, within the eco-system of this full-service broker, both these terms are used interchangeably. In this review here, we will use both these terms (casually!) and you may consider both these terms as a single partnership model. Let’s dig a bit deeper now. IIFL sub broker basically works with the full-service stockbroker in terms of client acquisition at the local level. Once acquired, these clients are served by the sub-broker itself. Each sub-broker is provided with a specific monthly/quarterly/yearly target and corresponding remuneration percentage is promised. 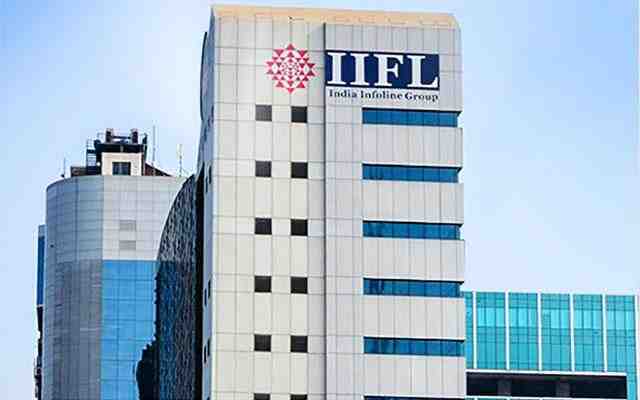 Allowed the usage of IIFL brand name in its marketing activities, in fact, it basically works as the face of the company in its region. Constant access to intraday-tips and fundamental research reports with decent accuracy. Regular interactions and discussions with the aligned business development manager who helps in the initial set-up as well as for the fixation of any potential BAU (Business as usual) concern. Client training, back-office solutions, reporting etc. Basic understanding of share market operations, business terms, investment products, real-time trading. Knowledge of how to use different trading platforms across the web, mobile and desktop. An initial investment of ₹50k to ₹2 Lakh depending on your business expectations that work as a refundable deposit. A commercial owned/rental space of around 300 square feet where business operations can be undertaken. Team for client handling, acquisition, servicing. Better the qualifications/experience of your team, higher the chances of business growth. There could be few more requirements put up by the representative of India Infoline, however, those and the ones mentioned above are open to negotiation to an extent. Make sure you put in your best negotiation skills on anything that gets discussed on the table. Once discussed, most of the details will be documented and are going to stay as is, until further updation. When it comes to revenue sharing, there is no general rule as such. Yes, there are specific revenue sharing slabs but a lot of times, these are always open to discussion. In case, the broker feels that you can bring in much higher business value on a long-term basis, all kinds of approvals are taken in order to give you the best possible deal. This is also done so that you do not move to any other stockbroker brand. Thus, discuss as much as possible before you go ahead with the documentation of your India Infoline Sub-broker or franchise business. A callback is arranged for you and an executive from the central corporate team will be giving you a callback in order to understand your business objectives, business capital, background, experience and other related details. Then a local representative will be contacting you in order to collect requirement documentation, oversee all the considerations mentioned in the eligibility criteria section. This will also include a face to face interaction with you (and maybe your team at a later stage). Once confirmed, your documentation and related details will be verified and processed at the corporate centre of India Infoline. A partner token will be generated, access to back-office and other softwares will be provided to you along with setting up your official email accounts. The account is activated and you are all set to go with your IIFL Sub Broker business. There could be few other generic documentation required by the full-service broker which will be disclosed to you during your face to face discussion with the business executive of IIFL. If you are someone who has a good enough experience in the financial selling/services space and is currently working with an active client base – then you can certainly apply for an IIFL Marketing Associate model. Marketing support through different channels at both offline as well as online levels. Consistent business revenue from the first day of joining. Huge brand equity of IIFL to propose to your existing and new client base. Wide range of trading and investment products to offer, thereby, increasing your client base as well as overall revenue per client as well. Training programs on a regular basis for you and your team in whatever aspect deemed necessary. In case you are looking to go ahead with your own set-up, then choosing IIFL entrepreneur business model may certainly go with your aspirations. You need to have at least 3 to 5 years of experience in the financial space in India and someone working actively in the capital market space makes the best match. No investment needed to go ahead with this proposition. You can personalize the business model as per your area of expertise, experience, comfort level, team strength etc. Earnings depend on your business growth and have no cap on the overall revenue you make from the partnership. Wide range of investment and financial products can be offered to your clients. This is one of the easiest business models you can think of. You could be running your own business or even working in a 9 to 5 regular job. There is no need to stop what you are currently doing. However, you can be part of this business by referring clients on a regular basis to the broker. There is obviously no cost associated in this model that you need to incur, nor you need to set up any office. You will make a specific commission cut from the brokerage generated out of your referred clients on monthly basis. This brokerage cut will keep coming to you as long as the referred client is running an active trading account with IIFL. Thus, in a sense, you will earn commissions just on the basis of referral, rest of the job will be done by the broker including customer acquisition, servicing, trading etc. A minimum monthly payout of at least ₹50k to ₹1.5 Lakh once you reach a stable business scale. Open negotiations on multiple fronts including revenue sharing, initial deposit, number of training etc. Regular marketing support as and when any major promotion is run by the full-service broker (like the most recent one where IIFL is one of the major sponsors of Mumbai T20 Cricket League). Multiple investment products and classes offered to be served, thus increasing the overall coverage of the potential client base. 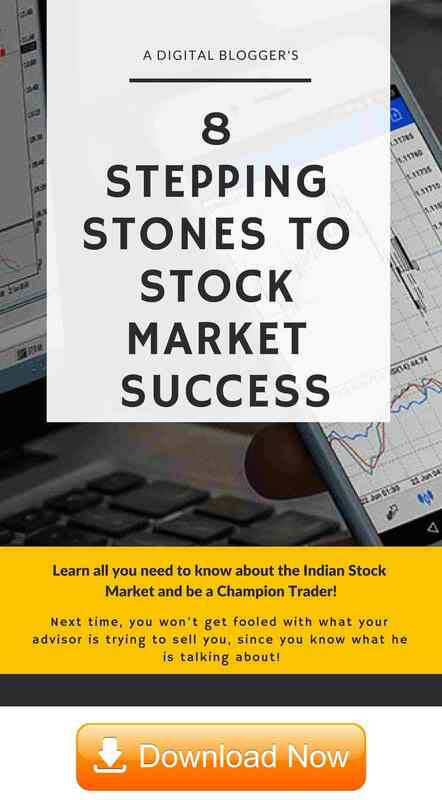 Offers one of the best mobile trading apps (IIFL Markets) and terminal applications for your clients. Strong risk management and operational support for your staff are provided by the broker. A business development manager is aligned with you in order to make sure you are onboard smoothly and have someone to work with from IIFL in case of any queries or concerns. Only the sub-broker business partnership model is available. Thus, anyone looking to work at any other level with this broker may be disappointed. Brokerage asked is relatively on a higher side and thus, some potential clients might get turned off by this aspect. This directly impacts the overall business scale. In case you are looking to open a sub-broker or master franchise business, then let us arrange a callback for you.